I could for the Number 1 reason just write the word ‘Musto’ and leave it at that, but that wouldn’t make for a very exciting read would it? The exceptional British brand that is Musto started off way back in 1964 just after the Tokyo Olympics, when sailor Keith Musto OBE won a very honourable silver medal. With more than half a decade of specialising in outdoor clothing under their belts they are most definitely a force to be reckoned with when it comes to clothing for daring and leisurely pursuits. You may see symbols such as BR1, BR2, GORE-TEX® on the items of clothing but what exactly do they mean? 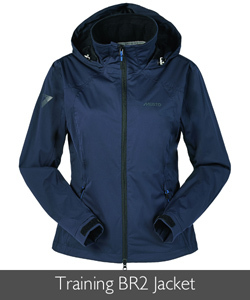 BR1: According to Musto’s water resilience guide a BR1 coat is waterproof in constant and heavy showers. 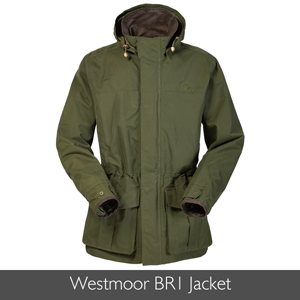 A BR1 jacket can hold a minimum hydrostatic waterhead of 5,000 mm and up to 10,000 mm after at least 5 washes. They are widely known for retaining their impressive lightweight, windproof and breathable properties in wet and blustery conditions. 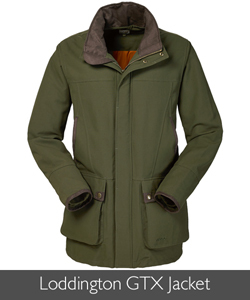 BR2: A BR2 rated jacket is fully waterproof and will help keep you dry in wild weather conditions. They can hold a minimum hydrostatic waterhead of 10,000 mm and a maximum of 15,000 mm, whilst also possessing their highly desired breathable, lightweight and windproof characteristics. GORE-TEX®: GORE-TEX® is the king of keeping you water-free! If you purchase a jacket with the GORE-TEX® emblem on the label then you know that you are buying a jacket that is guaranteed to be 100% waterproof. GORE-TEX® is a fully water resistant material (better known as a membrane) that acts like a middle layer of skin between the outer material and inner lining of the garment keeping you as dry as a bone. Sometimes a garment’s “windproof” capabilities just aren’t enough in unfriendly temperature conditions. Sometimes you just need something that is a little cosier! Arctec Fleece: For superior warmth on a cold autumn day there is nothing quite as comforting as an Arctec fleece pullover. Arctec fleece is excellent for keeping your body warm thanks to its (what we like to call ‘magical’) heat retaining fibres. 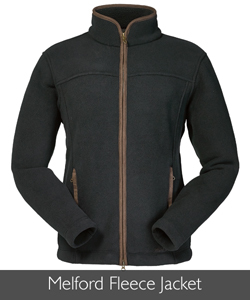 Arctec fleece has been designed to be breathable, lightweight and water repellent (yes water repellent!). Duck Down: Duck down is another fantastic alternative for keeping warm in the colder months with its high loft insulation properties. A duck down garment has been filled with bundles of lightweight delicate feathers (or duck fluff) that help you retain the heat radiating from your body, as well as reducing the harshness of the wind from hitting your skin. PrimaLoft®: A PrimaLoft® jacket is the ultimate insulating solution to protect you from blisteringly cold and wet weather. PrimaLoft® is fast drying, water repellent and a breathable material that is extremely lightweight (which is surprising for such a padded jacket!). This high performance material is perfect for shooting on damp frosty days. 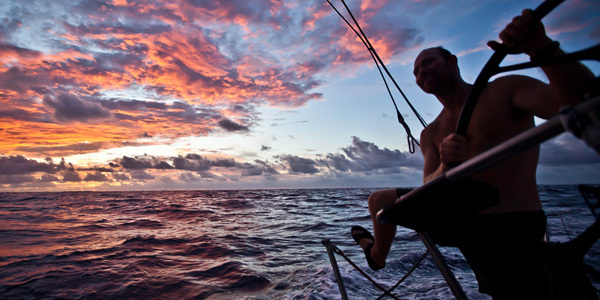 As you may have noticed Musto clothing is outstandingly lightweight. This is because each individual item in the Musto range has been designed with extreme activities in mind. It is important when partaking in any sport that the contestant is in no way restricted with their range of movement. As much as we love Britain, the beautiful little island that it is, we’ve got to admit that it’s not always the warmest of places! The wind can be pretty unsettling at times, so we need clothing that will create an effective barrier between ourselves and the chilling wind. Musto have used an outstanding windproof layer within some of their clothing called Windstopper®, which acts as a protective bubble over the surface of your jacket. The aim of Windstopper® is to help retain your body heat and to stop the wind getting through; yet remaining fully breathable. Musto have designed their clothing to be fully breathable so that you will avoid the risk of overheating and containing moisture within the jacket; it’s important for any sportsman to be comfortable when they are pushing themselves to extremes. Thanks to Musto’s continual production of innovating design and sheer persistence they have managed to be at the top of their league when it comes to practical active clothing. Technical Tweed: One of the most frustrating aspects of most tweeds is that movement becomes restricted; this can grow tiresome when out on a day long shoot. 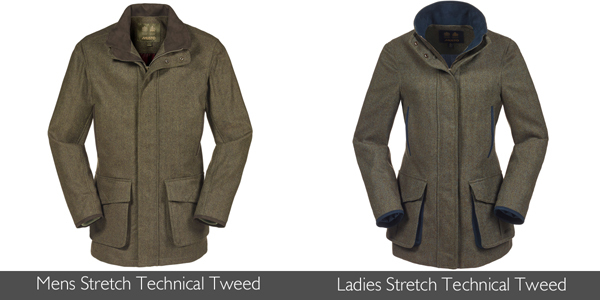 Thanks to Musto’s innovative Stretch Technical Tweed with a nylon, Lycra and wool blend, movement is no longer limited. 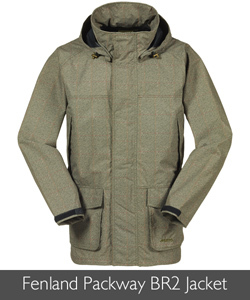 The nylon strengthens the tweed, whilst the incorporated Lycra allows the material to stretch for a more practical fit. D30®: Musto have also created shooting clothing with superb shock absorbing qualities, these items all contain D30®Impact Technology. D30® material will absorb the shock radiated from the guns kick whilst firing, reducing the harmful side effects of repetitive gunshots. We definitely recommend it! Equestrian sport has a special place inside Musto’s heart, which they have nurtured and developed throughout the years to bring people exceptionally hard wearing, comfortable and highly fashionable clothing that is ideal for when working in the stables. 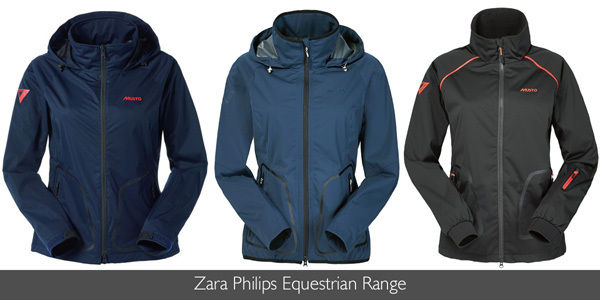 Musto’s equestrian range is a highly trusted line that is praised by many; including royalty’s very own Zara Philips. 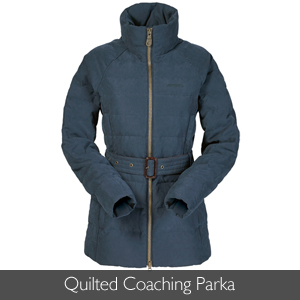 Musto and Zara Philips have been in alliance for many years where they have worked closely together to generate the unparalleled Zara Philips Range. If you enjoy a variety of sports such as jogging, hill-walking and sailing then the Evolution Range is perfect for you. The Evolution Range has been designed to be stylish yet highly technical; each garment has been constructed from performance materials that have been designed with water and land sports in mind. 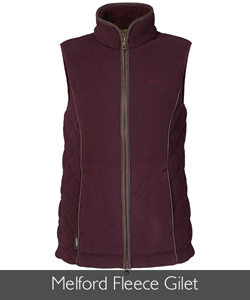 Musto are constantly developing and expanding on their collection to bring you the very best multipurpose attire. 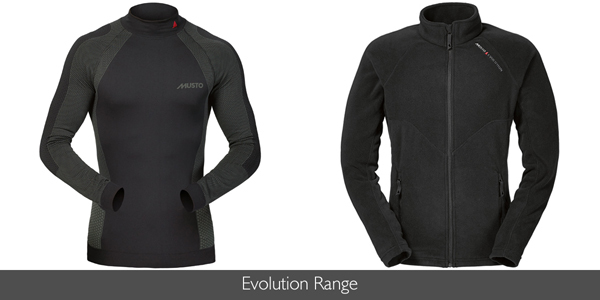 In the Evolution Range you will find garments that combine materials such as GORE-TEX®, PrimaLoft® and Arctec Fleece. Last but by in no means least! 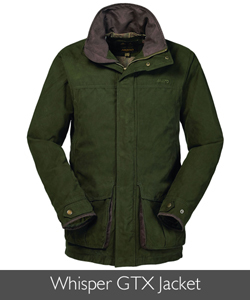 Musto clothing has been designed to go the extra mile than a bog standard jacket. Thanks to their uncompromising quality and unique manufacturing methods Musto clothing has been built to be durable, hard wearing and to stand the test of time. So, whether you are sailing the Arctic Ocean, clambering through the Amazonian Rainforest or hiking up Mount Snowdon, Musto have clothing that has been engineered to fulfil your adventurous side. Arctec Fleece, BR1, BR2, Equestrian Clothing, GORE-TEX, Musto, Musto Fenland Packaway, Musto Loddington Jacket, Musto Melford Fleece, Musto Quilted Coaching Parka, Musto Whisper Jacket, Musto Zara Philips, PrimaLoft, Waterproof Clothing, Westmoor. Bookmark. Need Shooting Clothing For Game Season? We’ve Got It Sorted! This backpack is perfect for flying. It consists of numerous pockets for bits and bobs, plus it is extremely lightweight.